Here you find all important facts about the medium-sized company group at first view. Transparency here also takes an important part. From the foundation, about the jubilee until today. A view onto the history attests the urge to innovation, perfection and customer satisfaction. We mostly owe the long-standing success of the business to our committed employees at MCD, who are available with huge engagement, creativity and competence. 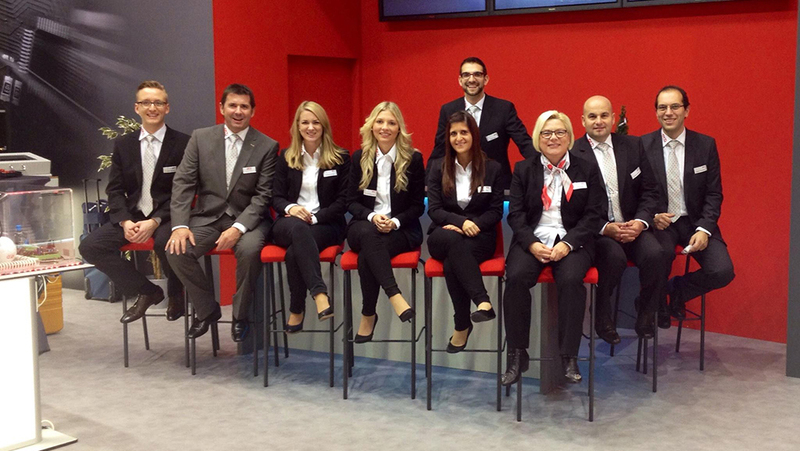 You will find information about our corporate culture and MCD career opportunities besides open vacancies at our career site. 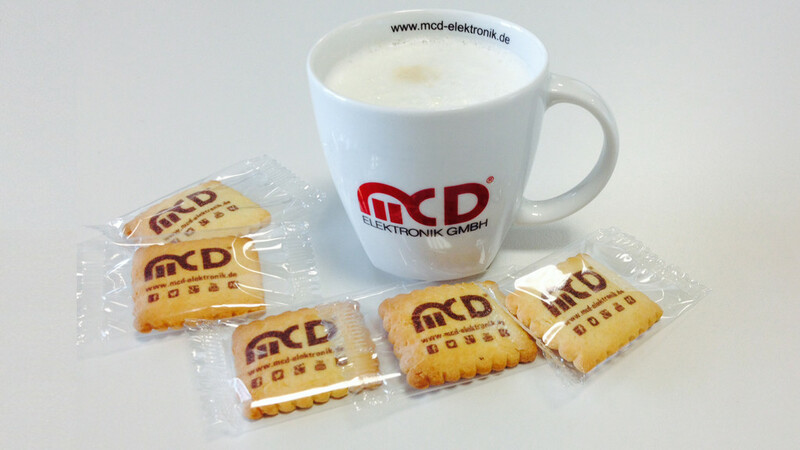 On November 2011, MCD moved into the new headquarters in the 'Dammfeld' area in Birkenfeld. 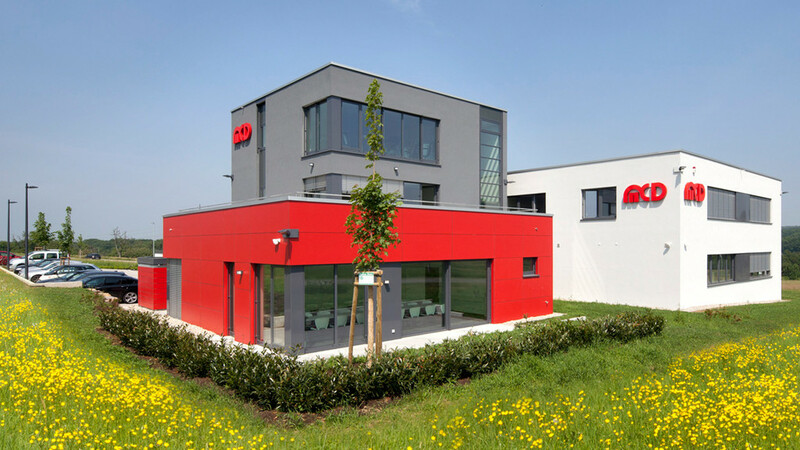 The headquarters was planned and implemented to the latest standards and modern needs. 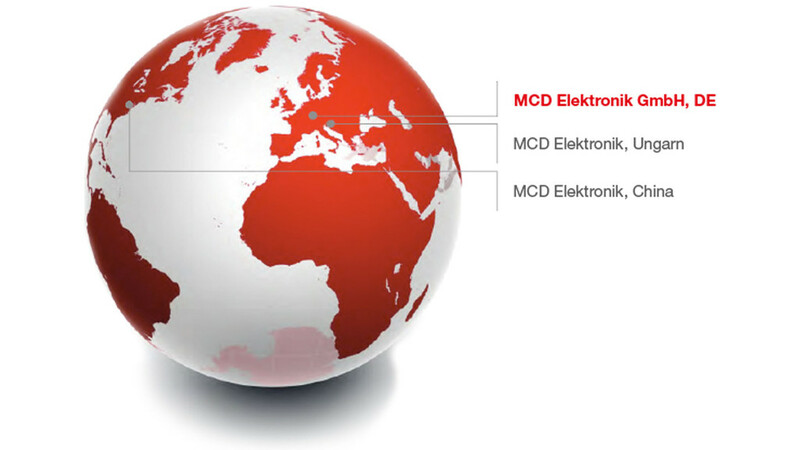 MCD test systems are present in 48 countries worldwide. 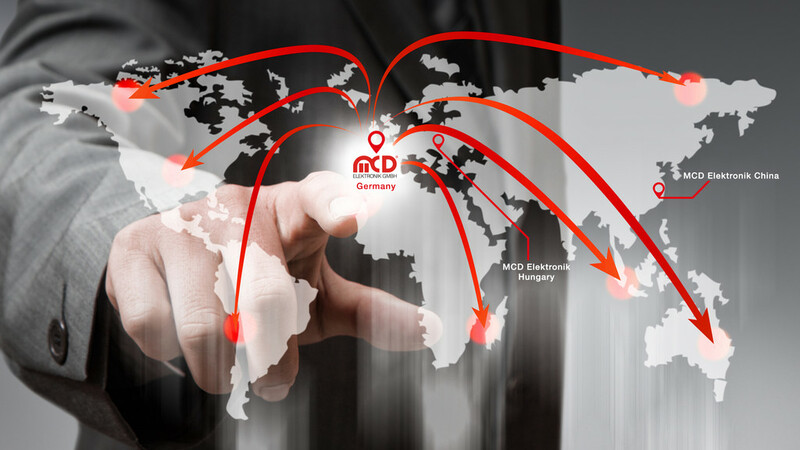 To be able to guarantee permanent on-site support, MCD branch offices in Hungary and China were founded. 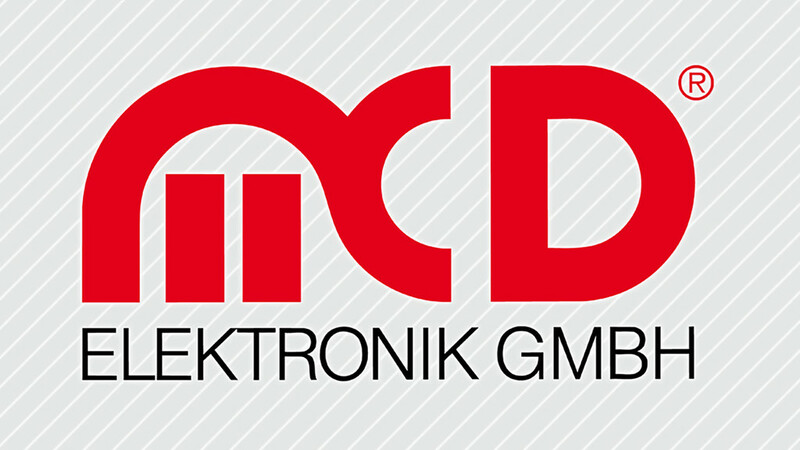 MCD also gets involved with sports - in the in-house fitness studio as well as at the sponsoring of the woman handball team from the TV Birkenfeld. 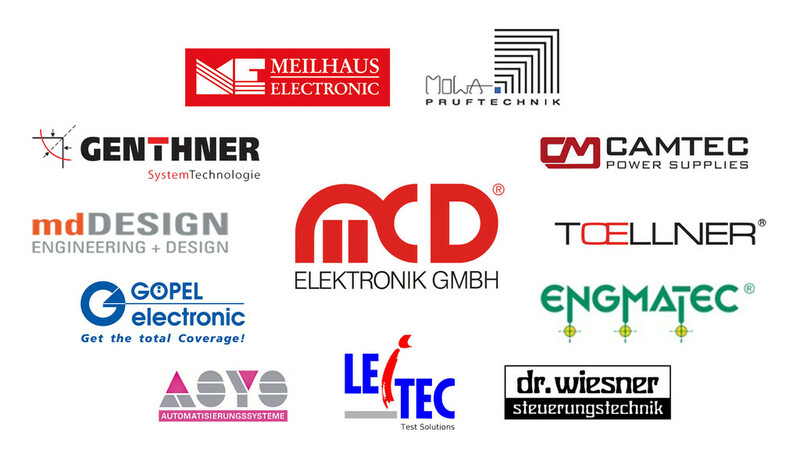 A lot of international succesful customers work with the high-quality test systems of MCD. 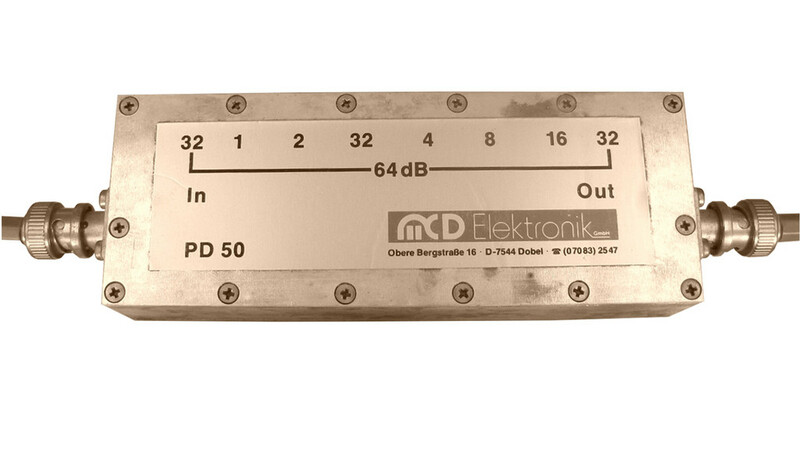 Our demand for quality and reliability is especially high. Together with our cooperating partners we can react quickly and flexiblly to any kind of requirement to find the optimal solution for you. 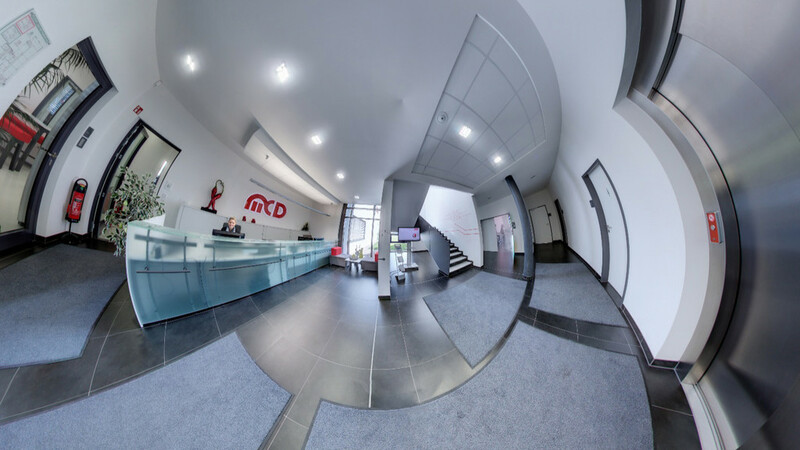 Experience MCD virtually here: a walk through the several rooms of the headquarters with a lot of hidden highlights makes it possible to find out more about us. 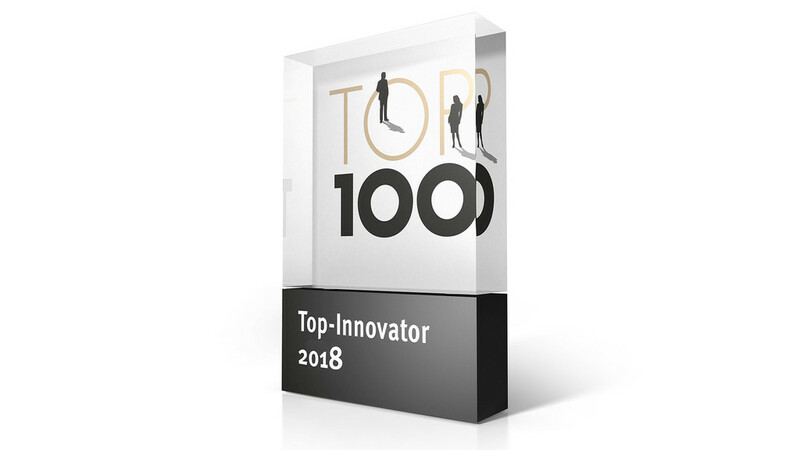 MCD Elektronik GmbH convinced the jury at the "TOP 100" contest and belongs thereby to the innovation leaders of the medium-sized german companies.